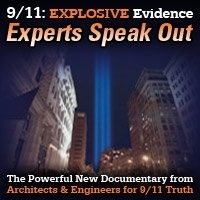 Host Andy Steele is joined by Seth McVey, a structural engineer who is a volunteer who is part of AE911Truth’s Project Due Diligence. Also, at the beginning of the program, Andy goes over some of the names of first responders in the news who have recently died or are still suffering from Ground Zero related illnesses. This encore show was broadcast on August 2, 2018. 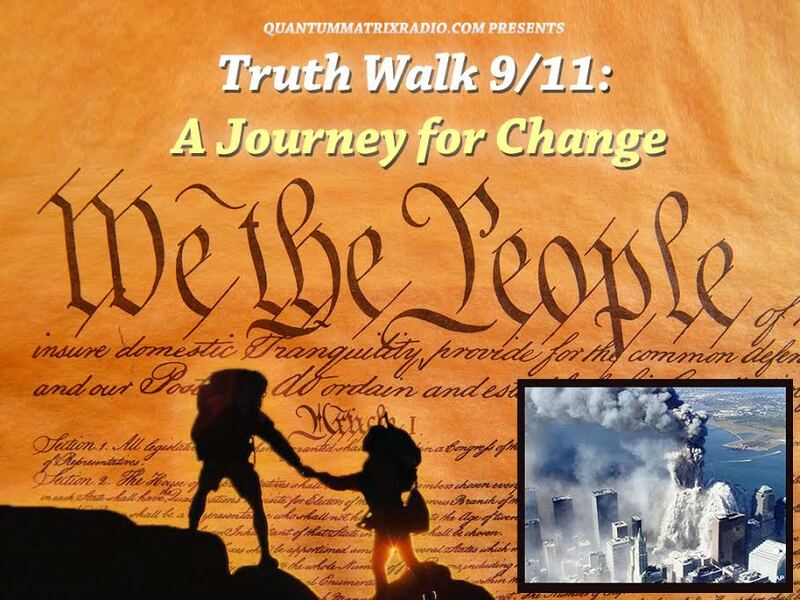 This entry was posted on Thursday, August 2nd, 2018 at 10:38 am	and is filed under 9/11, 911 Free Fall, Education, False Flag/Fake Terror, Justice, News, Protest, Science. You can follow any responses to this entry through the RSS 2.0 feed.